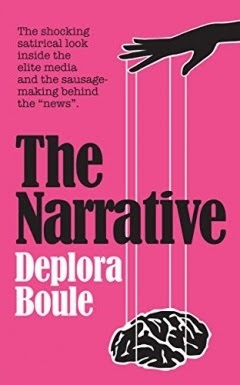 I had never heard of this book until yesterday, when one of my favorite bloggers posted a link to an excerpt to it. The excerpt is incredible - a former Nazi prison camp guard asking a former prisoner for forgiveness. You can read it the excerpt here. 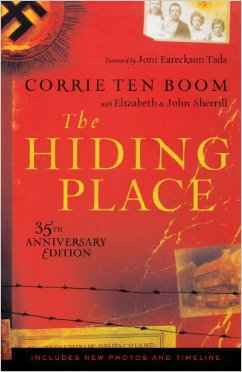 The Hiding Place is the autobiography of Corrie Ten Boom. She was the youngest child of a family of Dutch Christians (her father was a watchmaker). When the Nazis invaded in 1940, she and her family hid Jews and were active in the Dutch underground resistance. They built a concealed room, the size of a closet, in her bedroom to hide refugees. 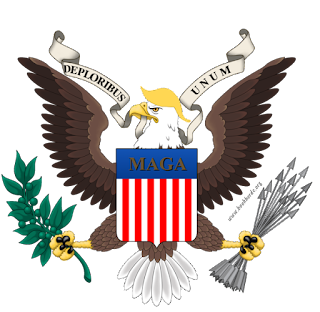 In February of 1944 the entire Ten Boom family was arrested. Corrie and her older sister Betsie were sent to Ravensbrück labor camp in Germany. In the camp, Betsie's deep faith sustained and inspired Corrie. Betsie died of illness in December of the same year, and Corrie was released around a week later. After the war, Corrie returned to the Netherlands to start a home for concentration camp survivors and former collaborators, to fulfill her sister's vision of teaching forgiveness and reconciliation. She later traveled the world to testify to her faith and her mission. She wrote this book, the Hiding Place, in 1971. The Hiding Place was made into a movie in 1975. A retelling from a different point of view, Return to the Hiding Place, also known as War of Resistance, was released in 2011. This later film is based on a book by Hans Poley, who was the first refugee that hid in Corrie's secret room.